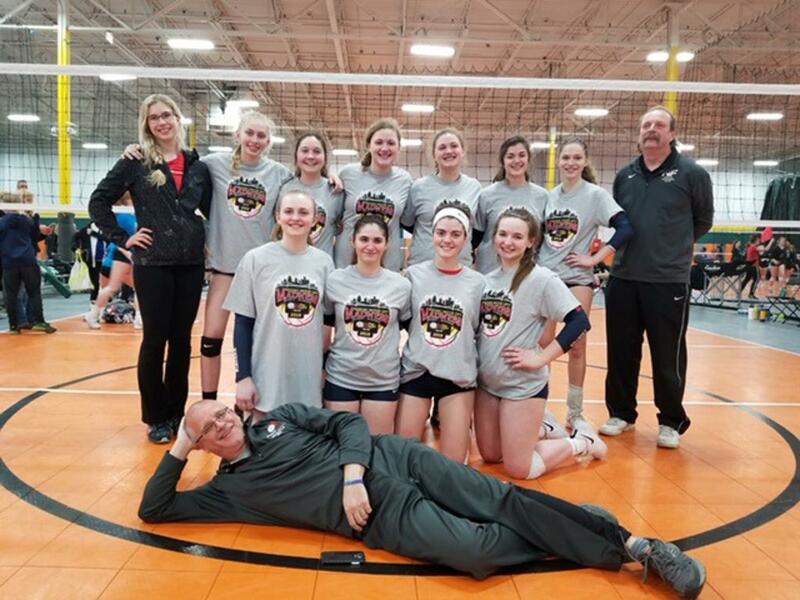 Congrats to Niagara Frontier 15 Red team for their 2nd place finish in the Gold bracket of the Mizuno Motor City Madness tournament in Detroit this past weekend. The girls were undefeated in match play before falling in the finals in a hard fought 3 game set. Great effort !